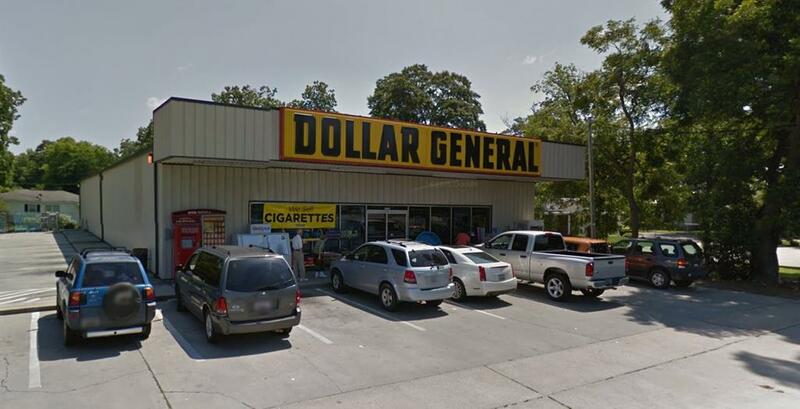 Former Dollar General bldg for sale or possible lease with the right terms. Bldg is 7800 sf and has off street parking. Great offering price as this could not be built for this price or less. Call office for showing access.